Life at Willow Manor: It's ready! 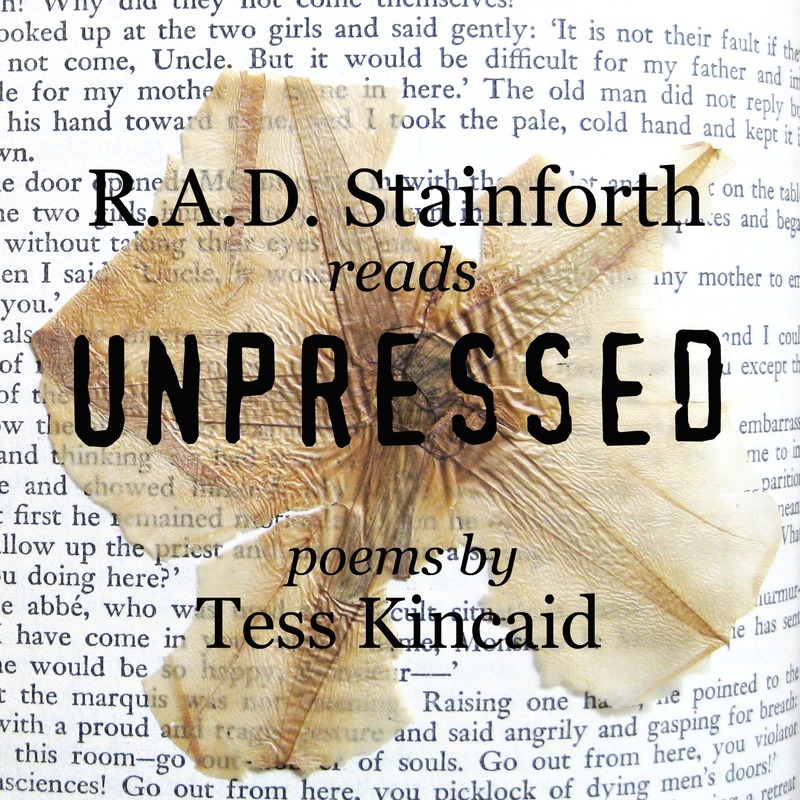 I'm very excited to announce my second 26-page poetry chapbook is now available to purchase from Finishing Line Press. The most thrilling news about this second collection, is that a studio-recorded audio version will be made by the most talented R.A.D. Stainforth. The CDs will be available to purchase at the time the books ship, March 1. Thank you, dear readers, for your most generous support of my work. Without your encouragement, none of this would be possible. You are the best. 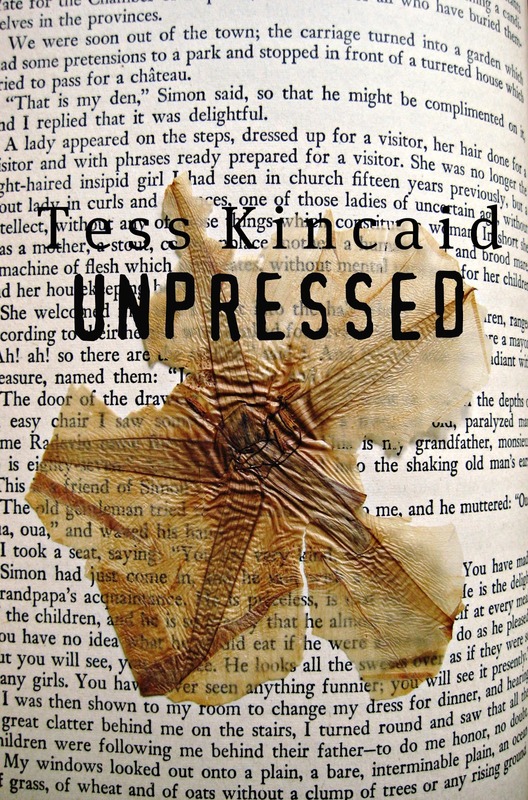 Like dragonflies that seem to materialize out of thin air to hover before us, each poem in Tess Kincaid’s brilliant second collection Unpressed is a slow-motion reveal of exquisitely realized imagery and electrically charged linguistic compression. 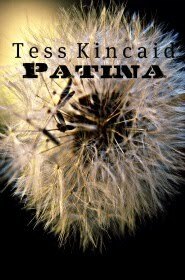 Turning on the intimate moments of daily life, pulling us into a kinetic, often whimsical world, this is a book to savor and return to, best kept close at hand. 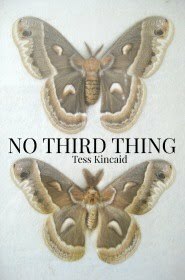 Tess Kincaid's poems are delicious little morsels full of elemental observations and uncluttered declarations of love. 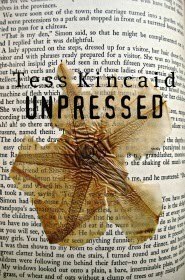 Unpressed is a collection to savor and re-read to discover all its understated pleasures. 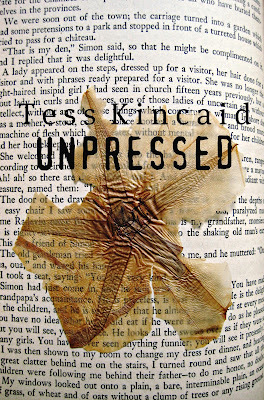 A consummate & compelling collection, Unpressed is both internally intensive and existentially, extensively profound. In communion with a mistress of the poetic medium, I felt at the mercy of a potent imagination that never failed to deliver an incredibly intuitive and inspired expression. CONGRATS ON THE NEW BOOK / CD THANG!!! Bouquets are being tossed your way. Brava - again! I pre-ordered and will get the CD when available. Thrilled about your collaboration with R.A.D. on a CD!!! Congratulations to the two of you - as I have said so often before, nobody does it better. Congratulations on your new book of delicious little morsels, Tess! Wonderful news! Congratulations to both of you. Hooray! Well done, both of you! bravo!!! the CD idea is brilliant. The cover is stupendous too. you are a miracle.!!!! Congrats Tess! We just preordered our copy. Oh, Tess, that's wonderful. Congratulations! ha. you'll never desert us, we've been around from the beginning and appreciate you more than you know. 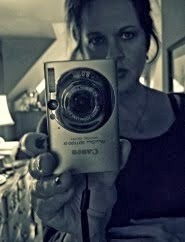 Hey, beautiful cover too - your work? It's just as poetic as your words. Well done both! Congrats Tess! 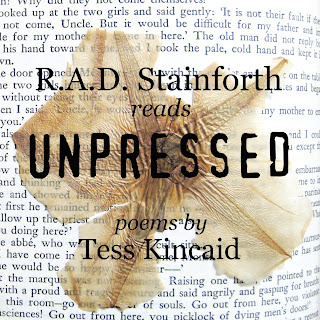 Yay-- congrats-- and the blurb looks great-- as do the others; we hope we be selling sum copies, yes? Just passing through via TGB, saw your blog link and I was curious. Really super stuff. Very powerful. Coraggio!